Cast Vinyl films are the younger brother of films and represent the next step in the evolution of self-adhesive, colored vinyl. 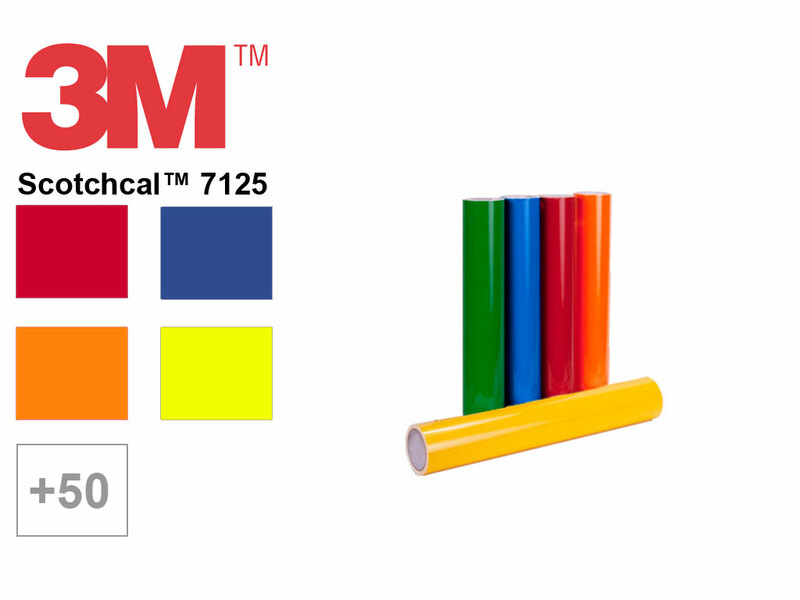 Used primarily for signs and graphics that are destined for long-term use, Cast Sign Vinyl films also offer a wider range of colors than their calendered counterparts. In addition, to use as electronically cut films, almost all vehicle wrap films are cast although they are not used as sign vinyls because their air-release liners make application with transfer tape impractical. Other popular applications for these films are promotional signage, electro-cut vinyl lettering for banners, vehicle lettering and numbers as well as small, die-cut decals such as bumper stickers and window decals. What Is a Cast Sign Vinyl? The term cast references the production method used in manufacturing this kind of sign vinyl. Cast vinyl films start off as nothing more than a thick, plastic paint. Next, PVC, plasticizers and pigments are combined at a predetermined rate of speed for a set amount of time so that the mixture is consistent. This gooey mix, known as organosol, is then squeezed out (or cast) onto the casting sheet. The next step in the manufacturing process is to send it through a series of ovens so that the solvents are completely evaporated, leaving behind a solid film. 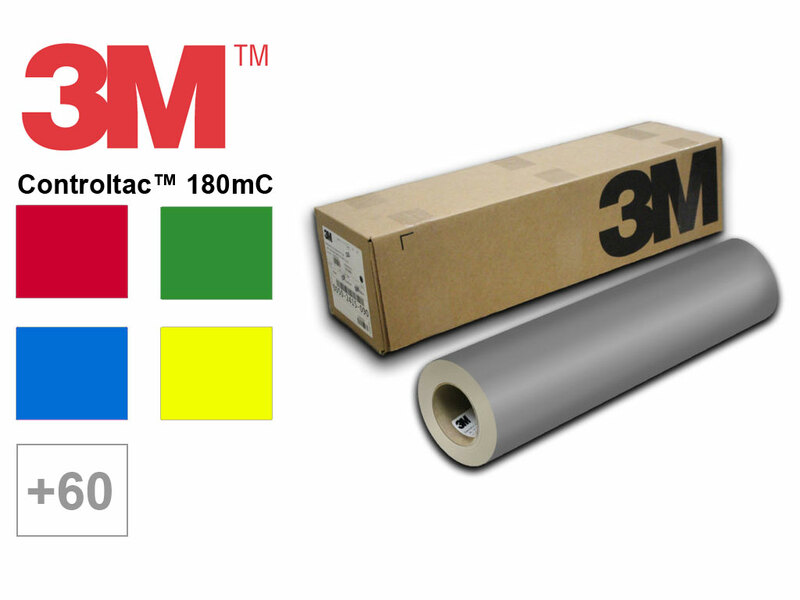 The film is then rolled onto large-diameter cores for additional adhesive coating. The casting sheet is what determines the texture of the film. This type of film is recommended when the customer wants a painted-look finish that will last — average end-use lives are from five to twelve years. Due to the casting process, cast vinyl is generally thinner than calendered film, meaning it's typically 1 to 2 mil thick. By casting film on a sheet, the film stays in a more relaxed state, resulting in a durable, flexible, conformable and dimensionally stable film that retains color well. 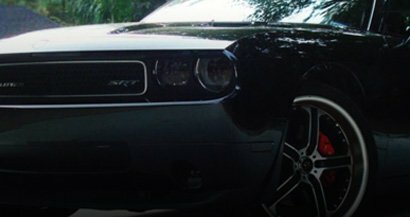 As a result, cast films are ideal for complex surfaces such as vehicles and where a smooth finished look is expected. In addition, because these films can be produced in small batches, you get a much wider variety of colors and finishes than are available with calendered films. One caveat when dealing with cast films is that they usually feature an air release adhesive for wrapping which makes them excel at wraps but less than ideal for decals or lettering. The film has a minimum of shrinkage compared to calendared films due to the fact that the sheet rather than the film itself, is pulled through. Higher-durability due to the quality of plasticizers and raw materials used. Cast films can be made in much thinner gauges so they conform to substrates with corrugations and complex curves. 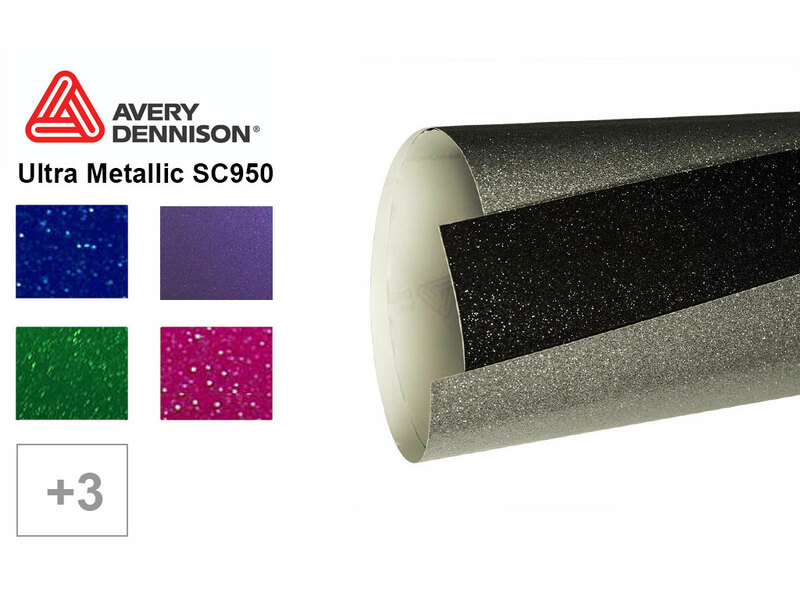 Cast films maintain their color and other properties better than other calendered films. 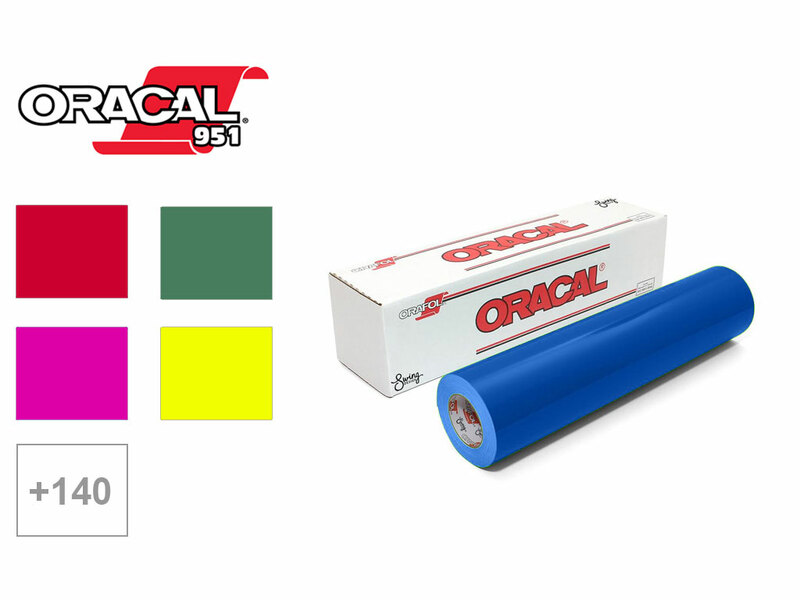 The less intensive process used means it's cost-effective to do small production runs of special colors giving a wider range of colors to you. Check out our articles and posts about all of the features, benefits and issues with using different varieties of cast vinyl films.